At T & T Landscape and Masonry, our attentive staff is available Monday through Saturday to answer all of your questions and ensure you are 100% satisfied. Don't trust your landscaping to anyone doing lawn mowing. 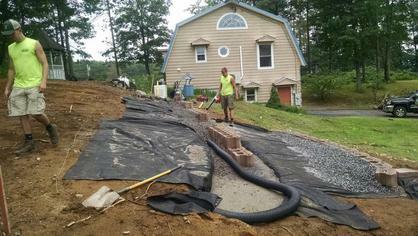 T & T Landscape and Masonry is a fully insured professional company. We offer a wealth of experience and expertise, at the same prices as inexperienced landscape businesses.